Caran d'ache, an expert manufacturer of pastels since 1952 are now offering a range of extra-fine dry pastels available in pastel pencils. This professional quality product is produced in their Geneva workshops with the close collaboration of international master pastel artists. 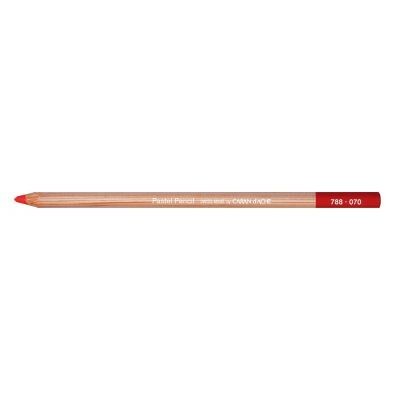 These pencils offer generous shading, rich and vibrant colour, powerful coverage and ultrafine pigments with exceptional lightfastness. Each Pastel Pencil has a 4.7mm lead with a strong point. Their barrels are hexagonal in shape to prevent them from rolling off your drawing surface and are made from the highest quality cedar wood. Each pencil is marked with a colour cap so you can easily tell them apart and are marked with their own individual identification number.